Search Zip -or- City, St. 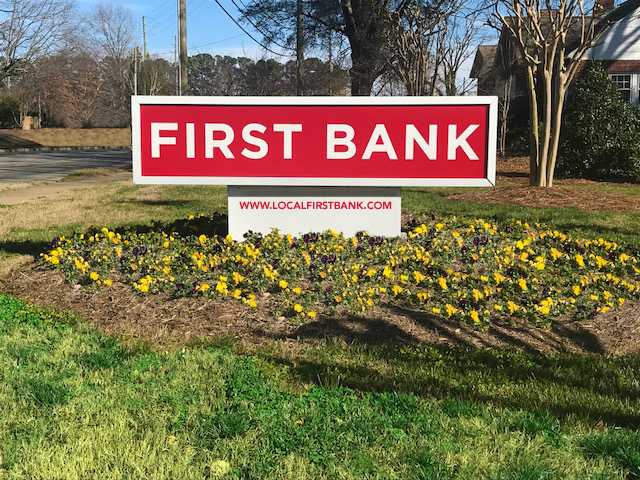 Welcome to First Bank Asheville South, NC! We are pleased to be the community bank of choice throughout the Carolinas since 1935. Here you’ll find straightforward advice from our local financial experts, and sophisticated financial products to keep you on the right track. At First Bank, we offer everything the big banks can but with personalized service from bankers who know your name and live in your neighborhood. With First Bank One Rewards you can pool your rewards points by combining points from different cards or inviting others to join your pool.